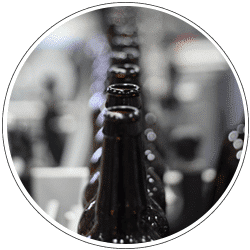 Host your private event among the fermentors. Stop by our Milwaukee taproom where we offer our flagships, crowdsourced beers, beers from our Wild & Sour Program as well as a variety of taproom only releases. The spacious taproom boasts views of our brewhouse and wild & sour room, as well as foosball, ping pong, live music, outdoor seating and much more! Looking for an event space? Visit our events page for details. Now Serving Hidden Kitchen MobCraft Pizza! Did you know we have pizzas that pair with beer right here in our Milwaukee taproom!?! Exceptional handmade sauces and uber fresh toppings on a crust that is mind blowingly soft and crunchy at the same time. 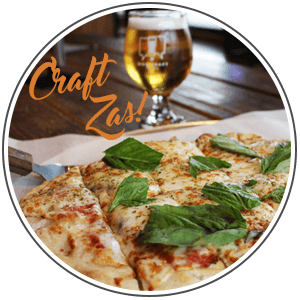 Come for beer, stay for za! …and more beer. 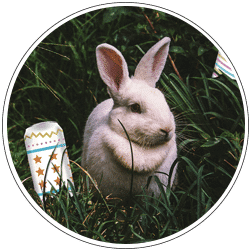 Celebrate Easter Sunday with a festive brunch and indulge in bottomless beermosas while hunting for cans in the brewery! 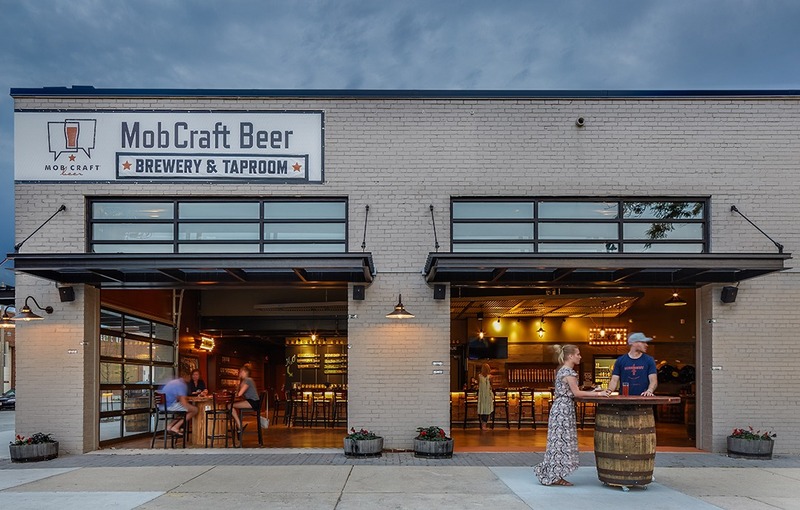 Brunch will be catered by Hidden Kitchen MobCraft. 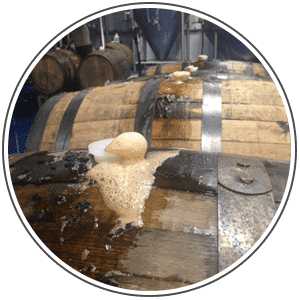 PLUS limited release brunch beer – Inspired By – Solid Non Fail Stout – Barrel Aged Imperial Stout with Coffee and Maple Syrup. 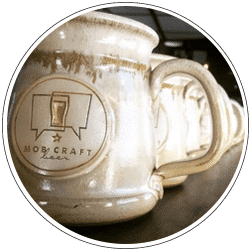 Come experience MobCraft Beer! 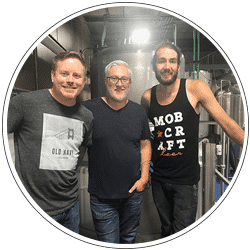 Learn about our history, how we brew beer, our unique crowdsourced model, the Wild & Sour Program and more! 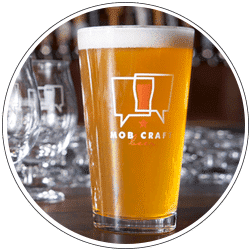 Enjoy a 30-45 minute tour of the brewery and taproom, includes a branded pint glass and two complimentary pints of MobCraft Beer per ticket from the MobCraft Taproom. Saturdays & Sundays – See available dates and times by selecting “Book Now” below. Bend into the Weekend – We practice a Vinyasa Flow focused on breath, meditation, and proper postures that will invigorate and challenge all skill levels. 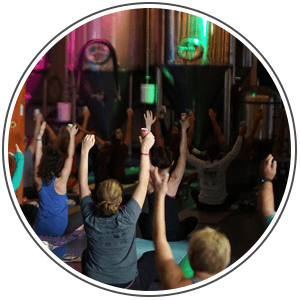 Come for wellness, stay for a beer. Sign Up for the 2020 Waitlist.